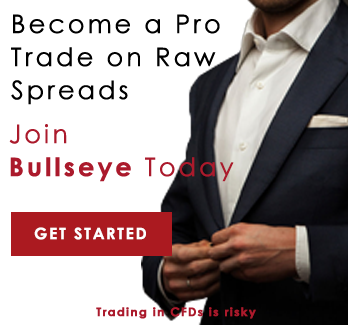 Risk Warning : Trading Forex and CFD's carries high level of risks on capital invested. Please ensure that you fully understand all the risks associated. Be assure to read our Risk Disclosure. We are dedicated to give market leading service based on transparency with fair prices, superior service and trader support . We provide choices of trading markets such as commodities, forex, shares, and indices. We are providing tools so traders can grow and boost their trading knowledge. 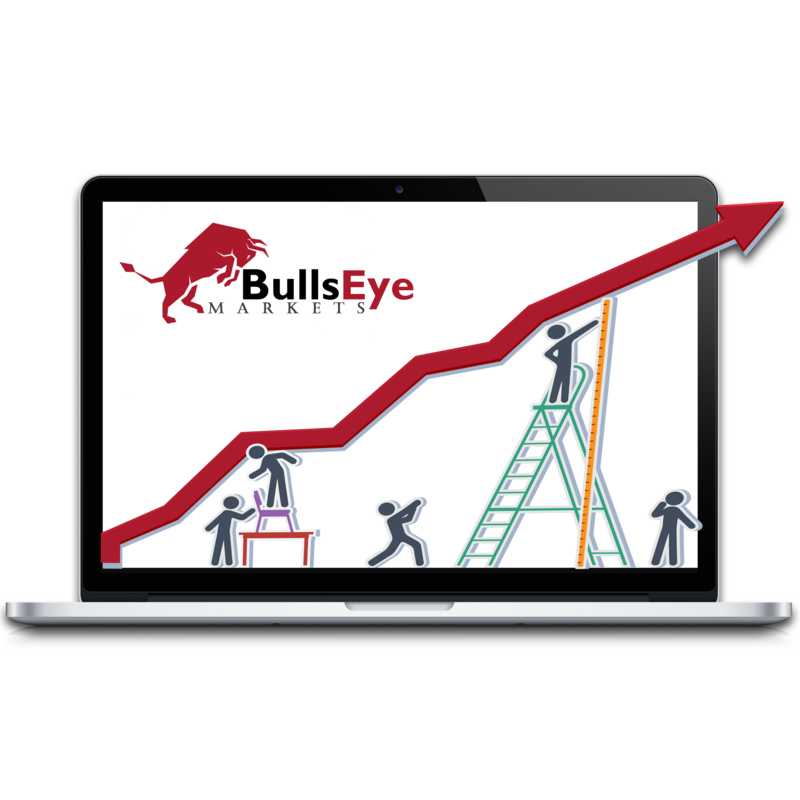 Bullseye Markets has been focused on the mission to offer complete solutions for trading online on the worldwide financial markets for investors. When you are looking the top notch customer service, Bullseye Markets is the best and offering services and products in 20 different languages. 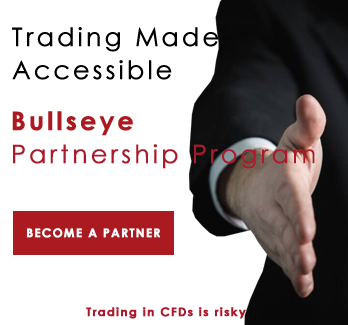 Bullseye Markets implements all the applicable standards and EU directives in the supervision and regulation of the economic service sector.